Over the past nine months I’ve been able to do life with one of the sweetest people I’ve ever known. Brittany. 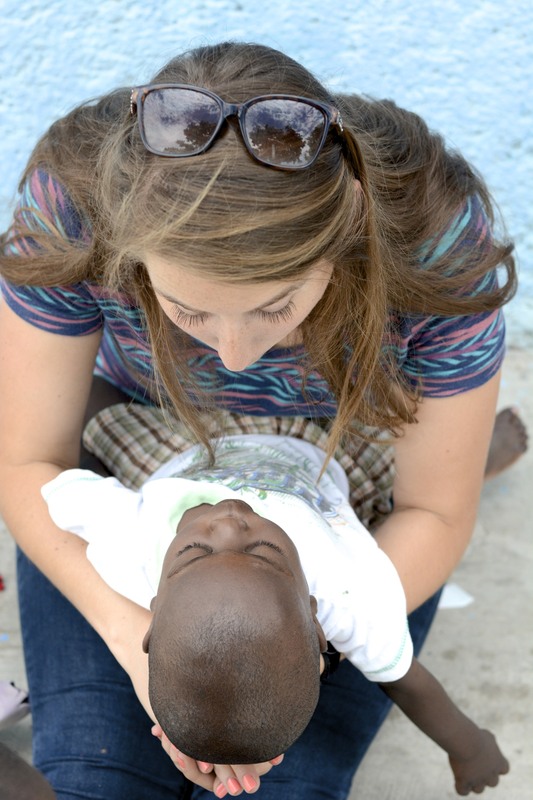 Brittany arrived in Haiti two days before Matt and I did. 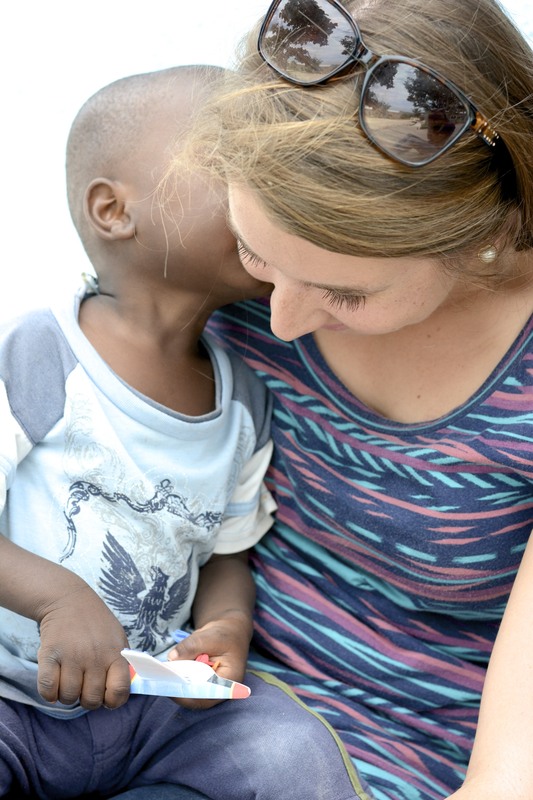 She was an intern but felt much more like staff from the start. 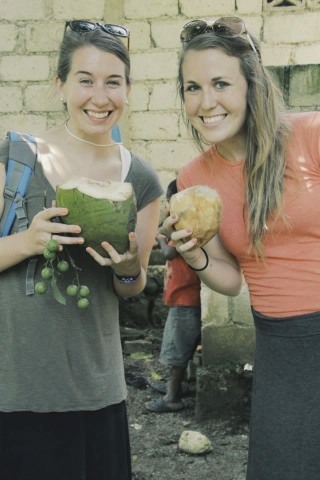 We bonded over keneps and coconuts in Turpin on my first full day here in Haiti. We are so similar in so many ways but different in all the right ways too. 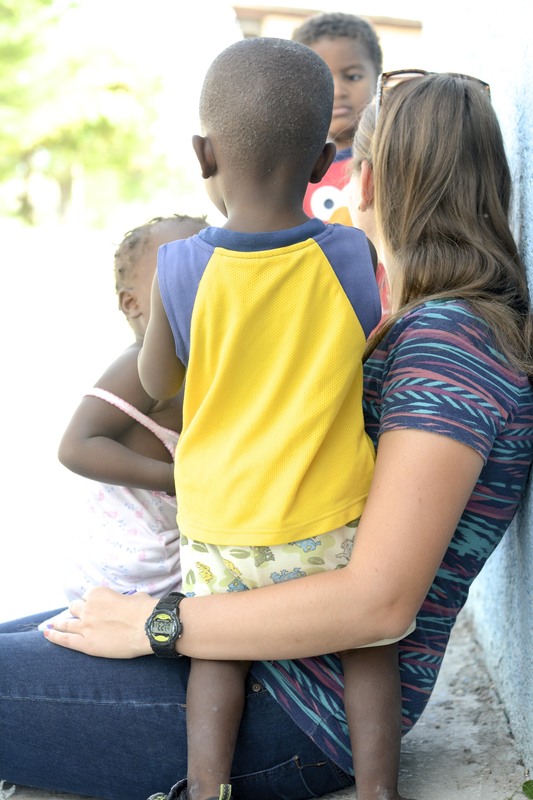 There are no words to express how grateful I am for Brittany’s sweet friendship in Haiti. She certainly has made life here so much sweeter. 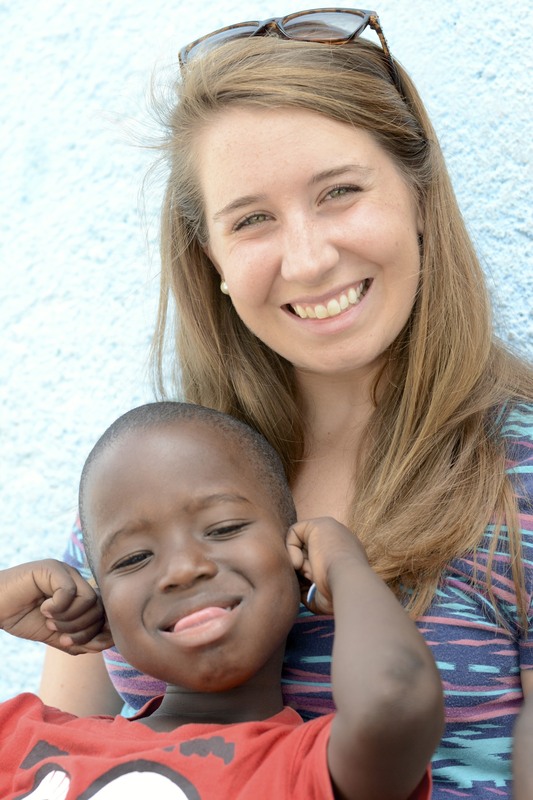 Brittany leaves her Haiti home today to pursue her teaching career and I am SO excited for her. 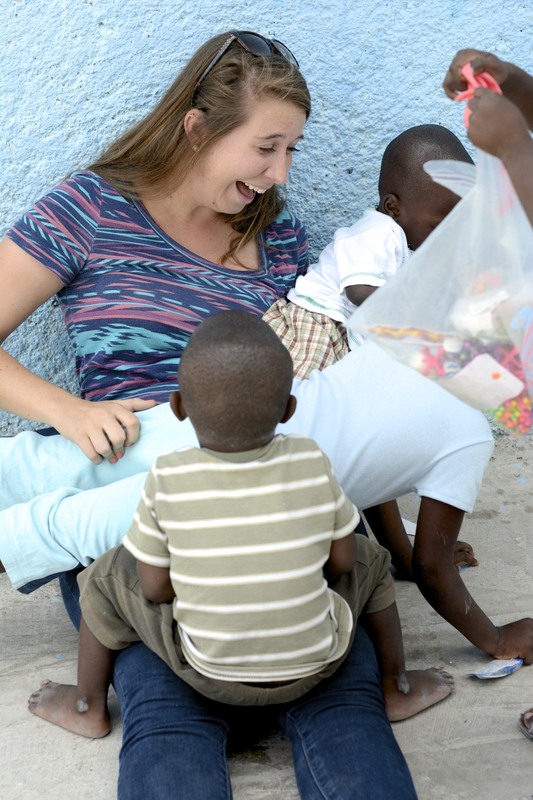 I can’t wait to hear stories about her kids and talk through fun classroom activities together. 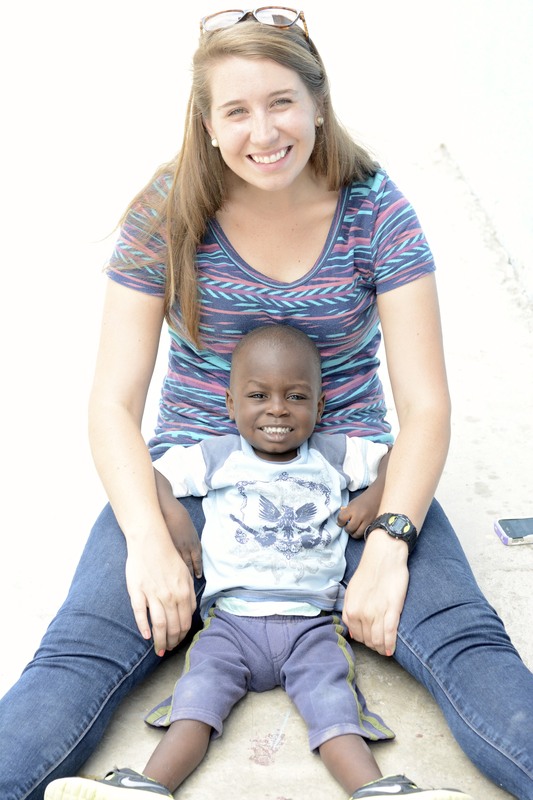 She is going to be a fantastic teacher and I’m so proud of her. I’m struggling to figure out how to truly explain how wonderful she really is. She has been such a sweet friend to me and all those on staff. She’s encouraged me, prayed for me, battled with me. She always comes up with a smile on her face just at the time I need it the most. There are no words to express this sweet friendship the Lord has blessed me with. Brittany, I am so thankful for you. 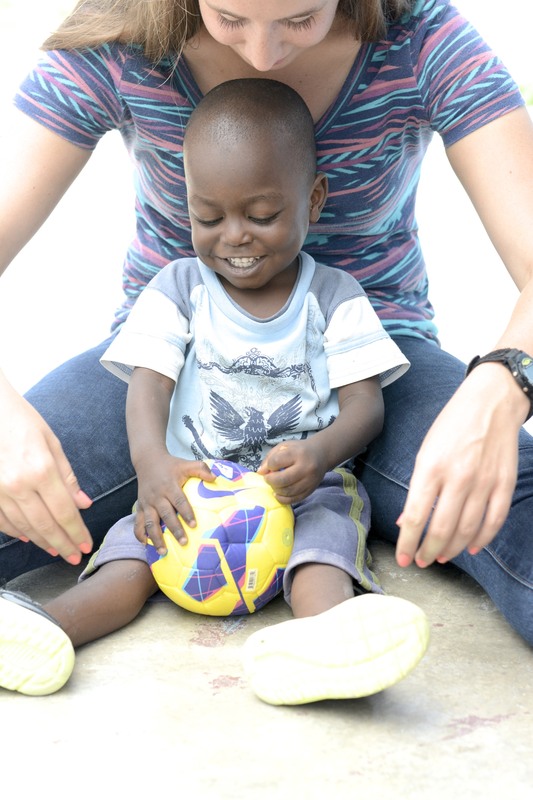 Thank you for doing life with us in Haiti every day and bringing joy to Mission of Hope. Your time here has been so fruitful and I am more than confident that the lord has had you here for such a time as this. I love you, zanmi m’.